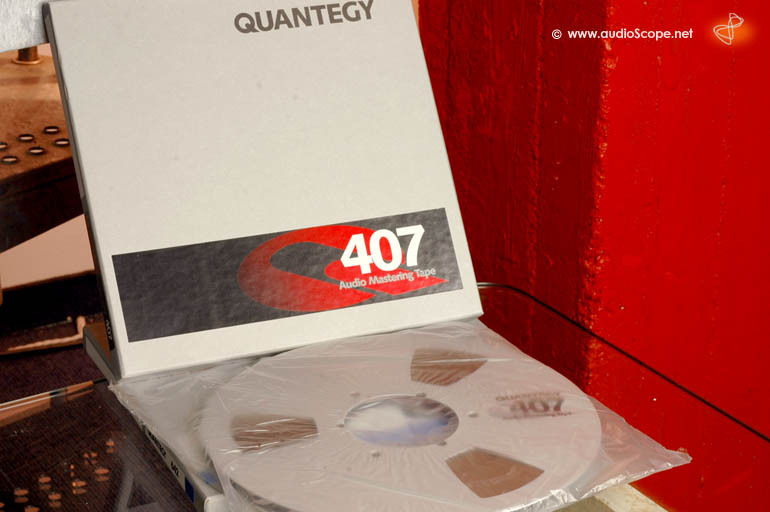 Quantgy 407 1/4" x 3600, Metal Reel for sale. The first 5 Minutes of the tape have been recorded for testing. The rest is absolutley new.